Our family is really big on recycling. In our house, we’re constantly sorting used things into the appropriate plastic bins so they can be reused in different ways rather than just disposed of. Home recycling is just one small step you can take to reduce your environmental footprint, but it’s one that we take very seriously. Hand in hand with recycling, we’re also total obsessed with upcycling! As avid crafts and DIY enthusiast, we recognize that there are plenty of ways that we can use our skills to repurpose all kinds of use things into new tools that we’ll actually find useful or new décor pieces that we’ll actually enjoy. What’s our favourite thing to upcycle, you ask? 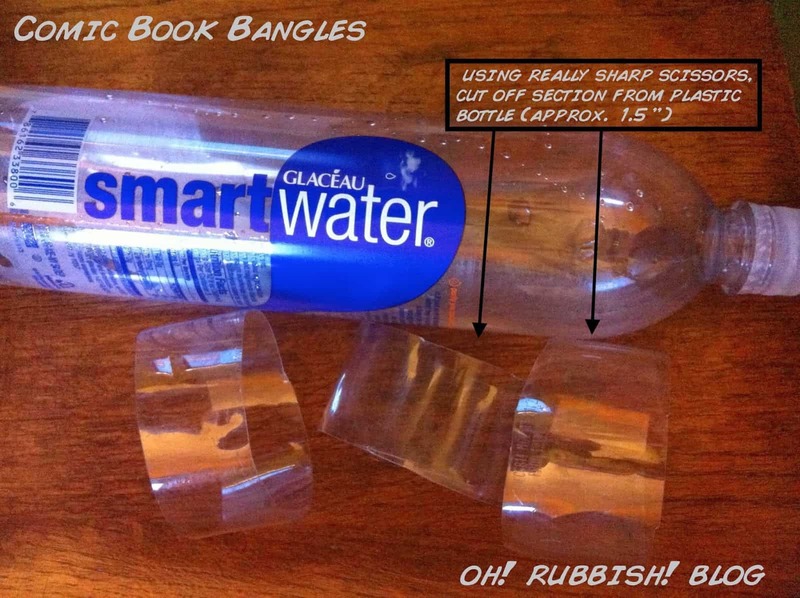 Well, lately we’ve been finding and thinking of all different ways to reuse plastic water bottles! We have a huge supply of them because, even though we try to reuse whenever we can, we’re a household of busy people and sports players, so it’s inevitable that we end up with plastic bottles of all kinds on a regular basis. Rather than throwing them out, here are 15 different DIY projects we’ve tried turning them into! This might be one of the easiest upcycling ideas on the whole list, but it also actually might be the one of the ideas that we use the most. 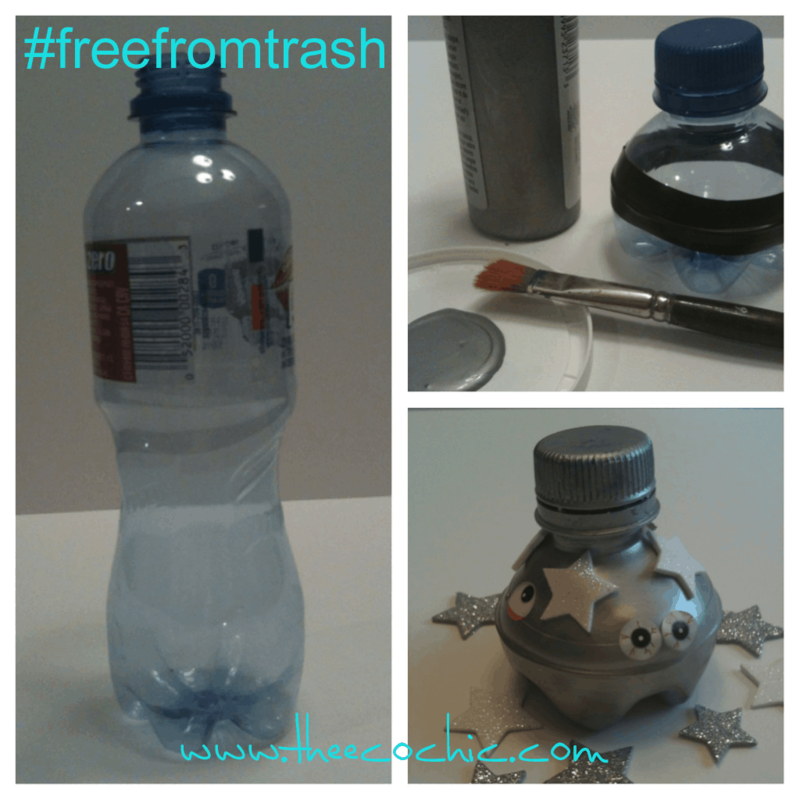 Upcycle a la Mode remind you that you can upcycle different parts of your plastic bottles separately or in pieces to maximize the use you get out of them. 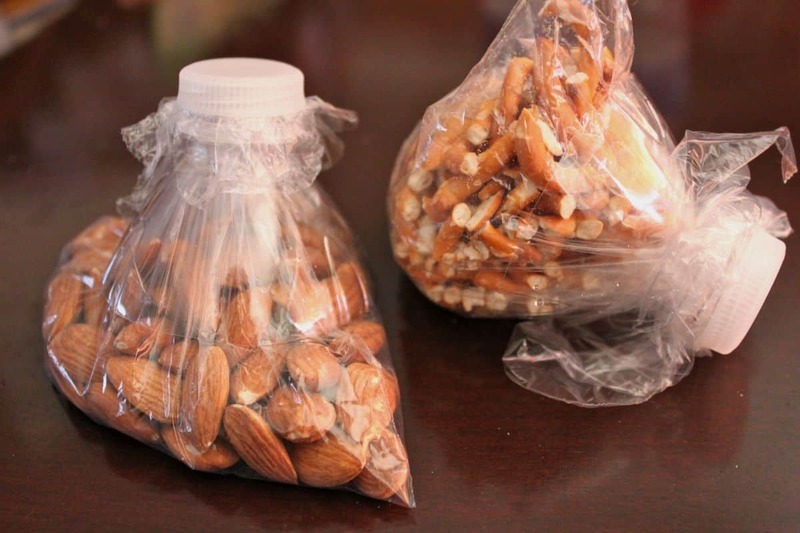 They suggest turning the tops of your old water bottles into “snack spouts”, making it easier to pack little baggies of snacks in your family’s packed lunches without having to tie knots in the top so they struggle to get into them. 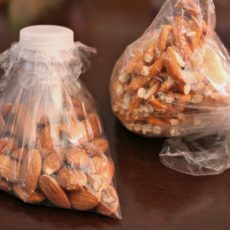 Being able to screw the top of the bag on and off also makes it less likely that the snacks will spill and easier to save the rest for later! Simply cut the top of the bottle, feed the top of the bag through the opening, fold the bag down over the spout, and screw the lid on. Their tutorial walks you through it! Are you an avid knitter crochet enthusiast, or other yarn craft lover who is constantly working with balls, skeins, and cakes of yard? Then you know just as well as we do that, even if you’re very experienced and very careful, sometimes knots and tangles in the yarn are just inevitable. 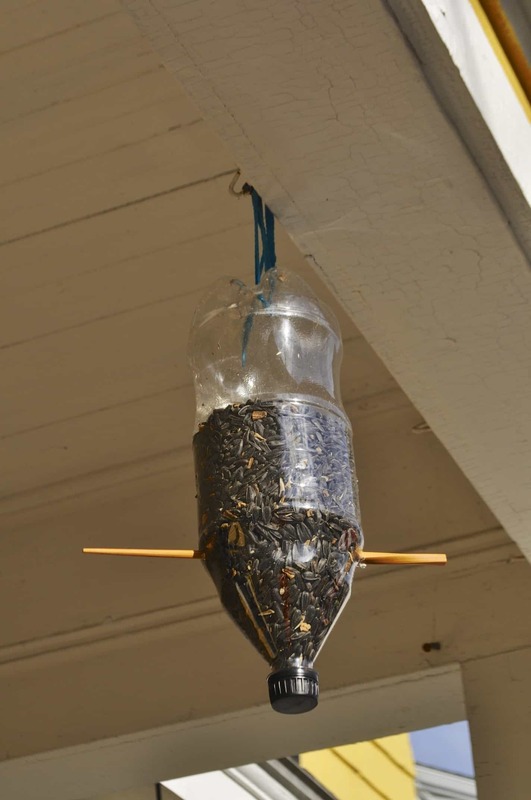 That’s why we think this water bottle yarn feeder is such a cool idea! Joann Fabrics shows you how to make an opening in the bottom of the bottle that a small ball of yarn will slide right into, as well as how to thread the end of the yarn through the top of the bottle so it can be pulled as you knit or crochet, feeding through without snags. The example used in this beautifully painted decoupage tutorial from Upcycle, Recycle, Reuse might be glass, but this fun cut-and-paste craft could easily be done with plastic bottles too! 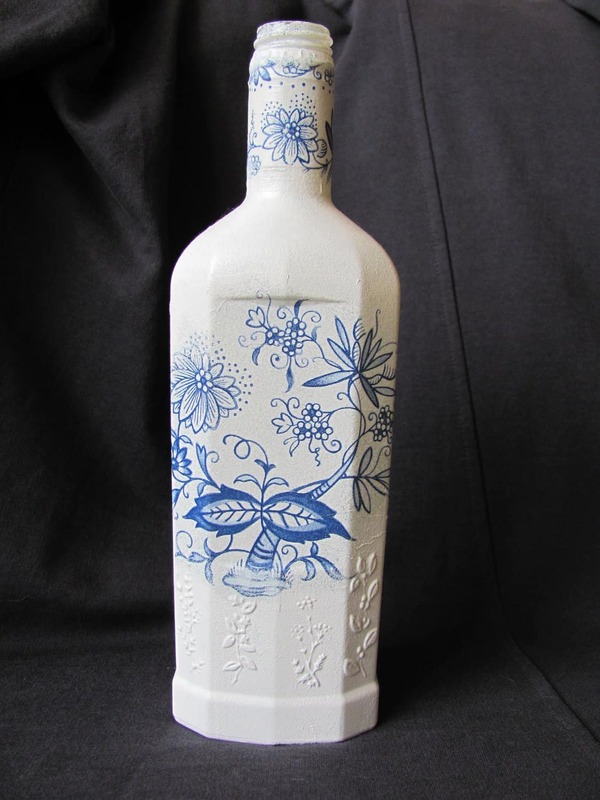 Their tutorial shows you how to use embossed paper, cut patterns, all-surface paint, and glue or Modpodge to decoupage pretty flowers or whatever design you please onto the surface of an empty bottle. 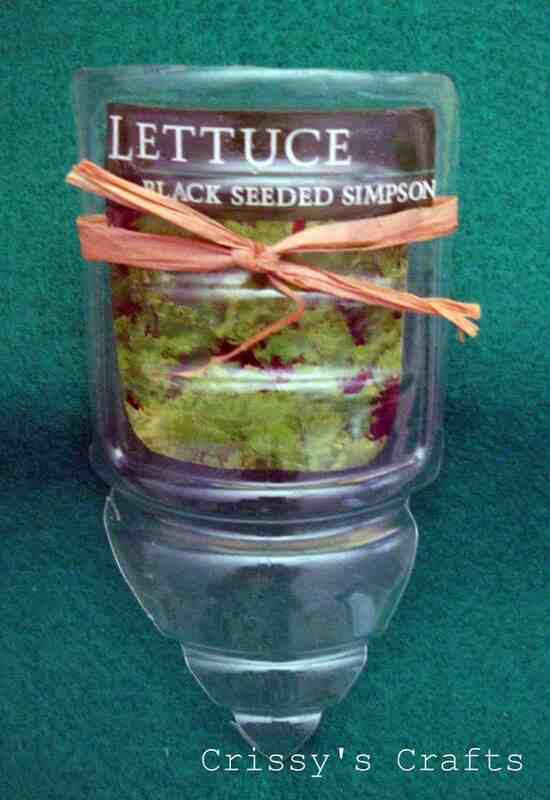 it makes great porch, window sill, or side table décor. Have you been scrolling through our list so far looking for an option that’s a little bit more artsy and abstract? Perhaps you’ve always just loved crafting using unconventional methods. Then we have a feeling we’ve found a project that will definitely hold your attention! 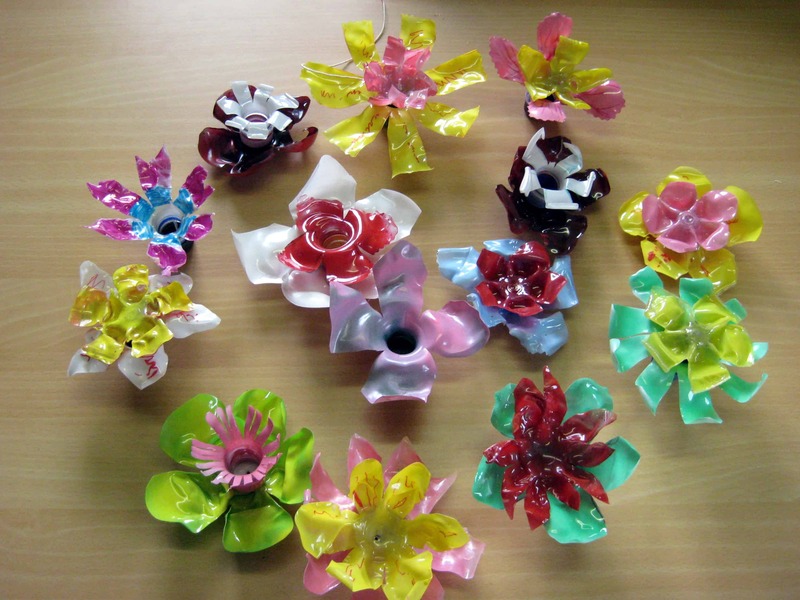 Re-Creations Project guides you through the process of making bits and pieces of cut up and layered water bottles into pretty flowers by melting and painting them so they have a bright hue and a wavered shape that resembles petals. 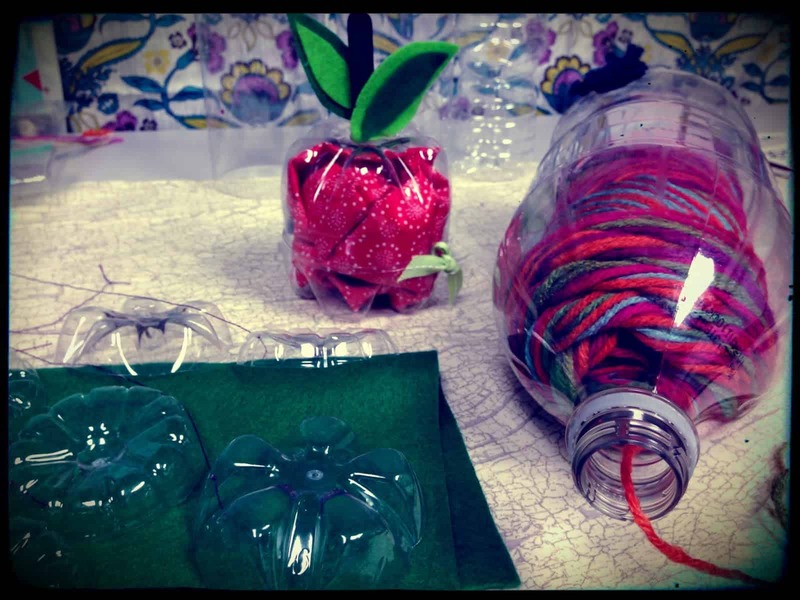 Perhaps your kids have been saving water bottles up for a while now so they can make them into all kinds of crafts, but you’ve tried many with them by this point and they’re still looking for more? Then here’s another one for your idea database! Back to Calley shows you how to use the top and the bottom of a water bottle to create a funny little UFO that’s a lot of fun to paint and stick cute embellishments to! Have you always thought that the plastic water bottles are made from would make great storage for other small things if it weren’t for the restricting shape of the bottle? 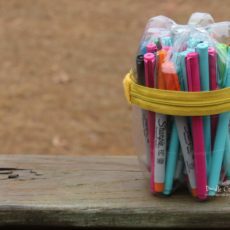 Then you should definitely check out this awesome pencil case from Doodle Craft! 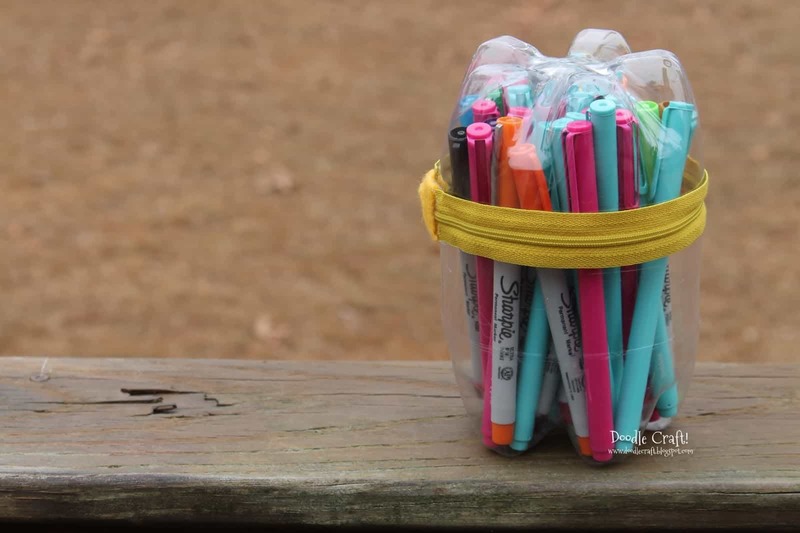 It’s made from pieces of two emptied plastic water bottles cut and flipped on top of each other, fastened together with a zipper in the middle so you can open and close the case to use the markers or pencils inside. 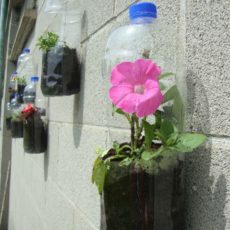 Do you have many plastic bottles to work with and you’re also a huge lover of plants and gardening? Then, as long as you have a space outside in the sun, like a clear wall or a wide fence, then you have almost everything you need to make an awesome upcycled bottle planter wall! Goirtin Hub shows you how to settle the earth, “pot” the plants, and hang your new plastic planters in a cool, scattered design. Are you or your kids enthusiastic about dress up or cosplay and always looking for thrifty ways to recreate the outfits and accessories of awesome pop culture characters? Then here’s a totally cool suggestion for making wrist cuffs and bangles like the kind super heroes wear! Oh Rubbish shows you how to cut little cylinders that will fit around the average wrist, giving you all kinds of ideas for painting them too! 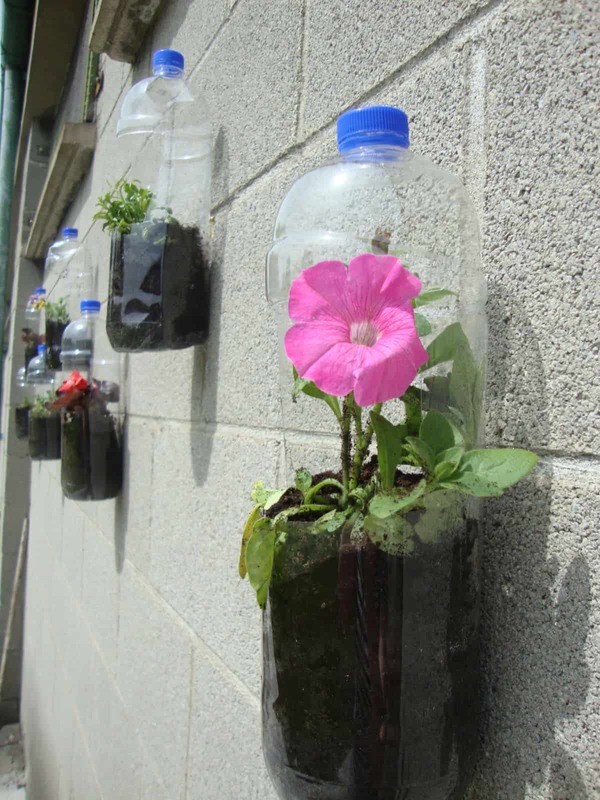 We’ve already talked about one gardening idea that you can use upcycled plastic water bottles for, but did you know that there are other creative gardening related things you can make as well? Crissy Crafts, for example, made these simple but adorable garden stakes that let you put the label of the seeds you’ve planted at each plot while also protecting the label so it doesn’t wear away in the rain and wind. Since we’ve talked so much about gardening, what about the visitors you get from nature when your garden blooms in the spring and summer? We absolutely love it when beautiful birds fly into our garden and sit among the flowers or in the trees. 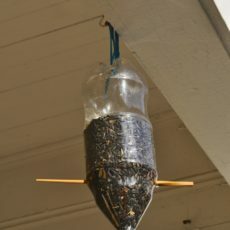 That’s why we upcycled some of our plastic water bottles by making ourselves these easy bird feeders! That’s It LA walks you through the simple steps for making some of your own. It might be a little bit early to start thinking about Christmas crafts to make with your kids, seeing as how fall has only just started, but if we’re being honest, we collect seasonal DIY ideas from any holiday all year round so that we’re always ready with fun things to do when that holiday finally arrives! 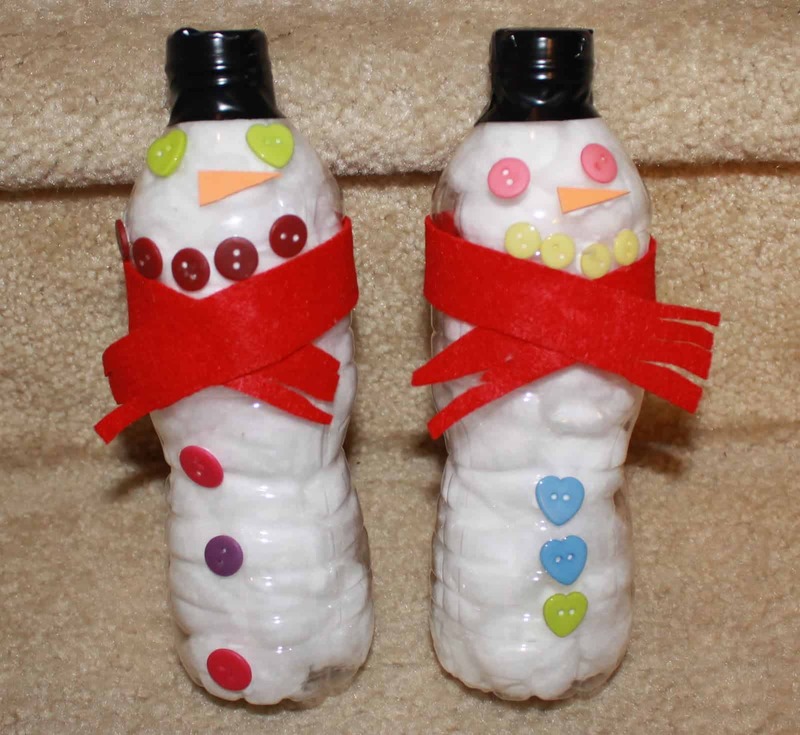 That’s why we couldn’t help including this adorable plastic bottle snowmen craft by Mom to 2 Posh Lil Divas. 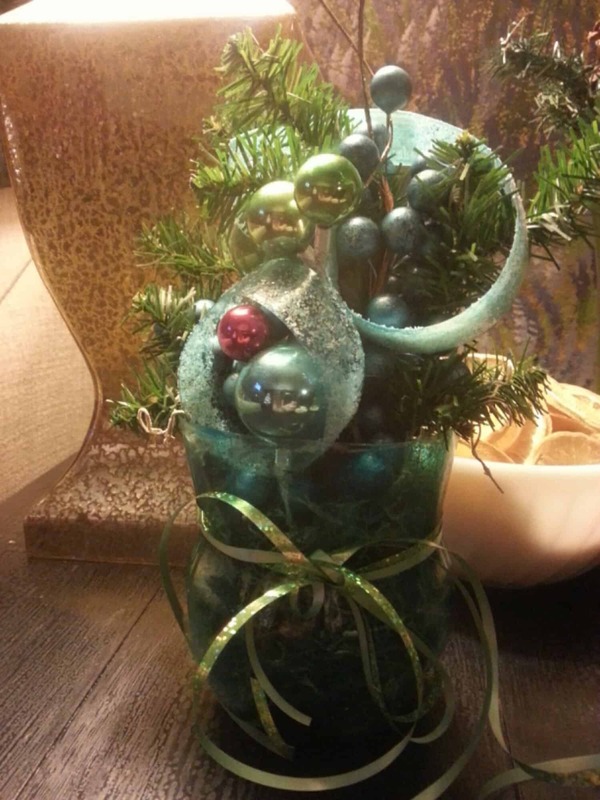 Fill each bottle with cotton balls and embellish them to your heart’s desire! Do you love showing your kids new ways to make music because they enjoy it so much and have a blast whenever they have access to instruments, but they’re still a little bit too young to actually learn how to play any for real? Well, if you ask us, kids are never too young to make beats with noise makers! 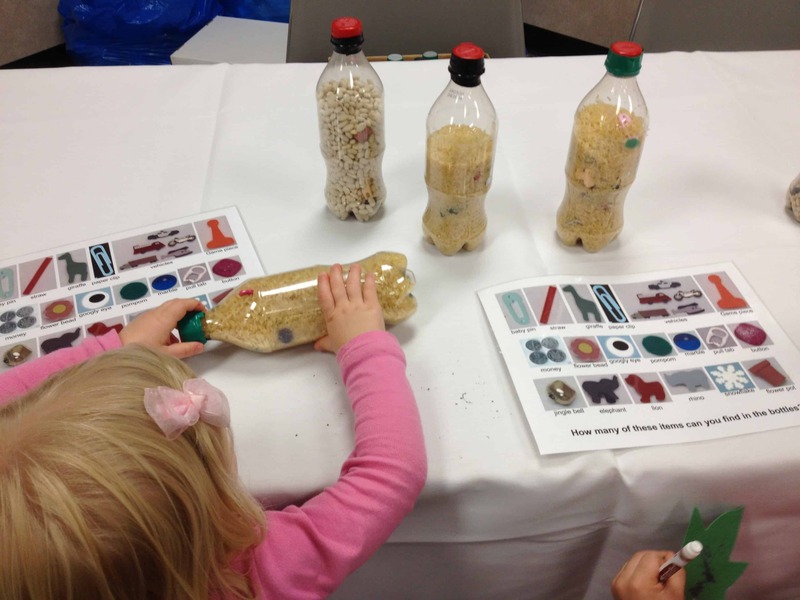 Here’s an awesome tutorial for easy noise makers made from dried pasta noodles and emptied plastic water bottles on Living Consciously. When you think of jewelry made from recycled plastic, do you picture the kind of clunky, novelty accessories that your kids might have made during crafting hour in grade school? 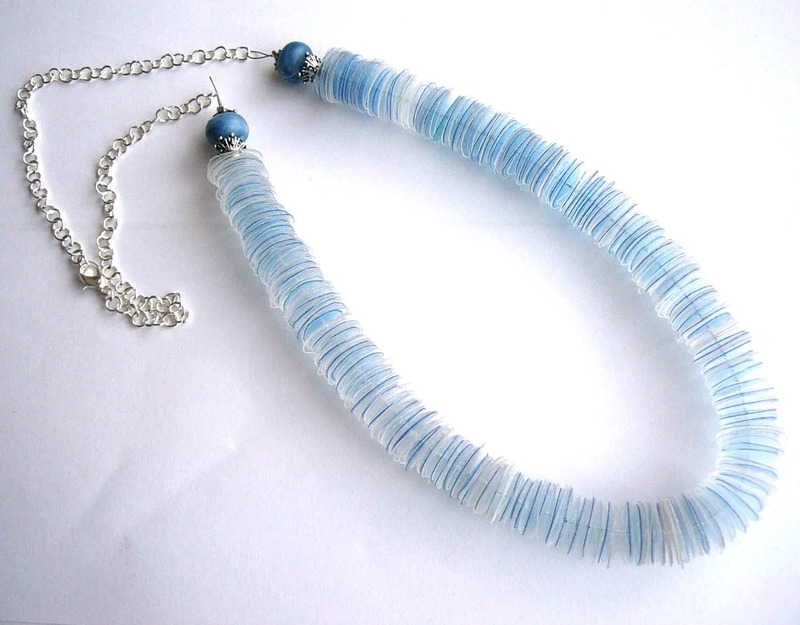 Well, as fun as that project actually sounds, there are also plenty of people out there who try to use upcycled water bottles to make lovely jewelry that’s actually wearable! Check out how this necklace from The Links Site was created by punching many small circles out from various plastic water bottles and stringing them along a length of jewelry line using a needle through the middle. Now that we’ve mentioned kids’ Christmas crafts, are the wheels in your mind already turning with all of the awesome things you’d really like to make for yourself this year in the holiday DIY department? Well, there’s no real harm in starting your Christmas prep a little bit early, right? Even if you don’t actually start creating the decorative pieces now, you can at least spend your fall collecting the empty water bottles that you’ll need to make lovely side table displays and centre pieces like this one. Have you ever noticed that the plastic that water bottles are made from is almost the same as the plastic that many holiday boxes of candies and treats often come in as well? Then it only makes sense that you should be able to upcycled your old water bottles into gift boxes of your own for the holiday season! Okay, technically you could use these plastic boxes any time of year, but fall is a great time to start making things like this so that they’re ready to go when you actually start your Christmas shopping later in the year. 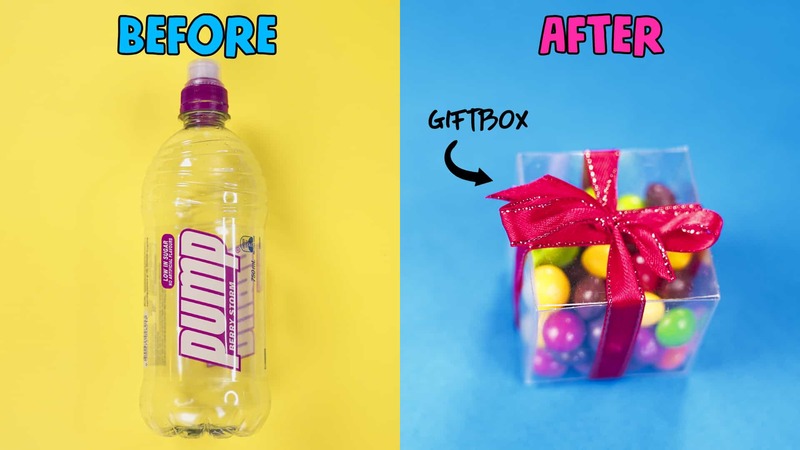 Get the full instructions for cutting and folding these plastic boxes from any kind of water bottle on Wengie! Have you found other awesome ways to recycle, upcycle, and reuse plastic water bottles that you genuinely enjoyed and use but that you don’t see on our list? Tell us all about how you did it or link us to pictures of your work!